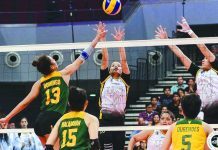 MANILA – Arellano University Lady Chiefs’ three-peat bid is still alive after a 23-25, 25-9, 25-18, 22-25, 15-12 win over University of Perpetual Help Lady Altas in Game 2 of NCAA Season 94 women’s volleyball finals on Friday night at San Juan Arena. 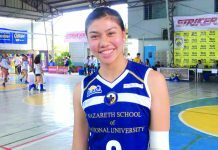 Tournament MVP Necole Ebuen tallied double-double 18 points and 18 digs, while Princess Bello also had 18 markers for the Lady Chiefs, which will shoot for its third straight title in the do-or-die Game 3 on Wednesday. “Nag-adjust talaga kami sa receive at sa blocks. Kahit papaano medyo napigilan namin si (Lady Altas’ star Cindy) Imbo noong huli kaya nakatulong talaga ‘yun sa amin,” said Lady Altas head coach Obet Javier. After splitting the first four sets, both teams were into tight exchange in the fifth set with the score knotted at 8 apiece before unloading consecutive points to surge to 13-9 advantage. 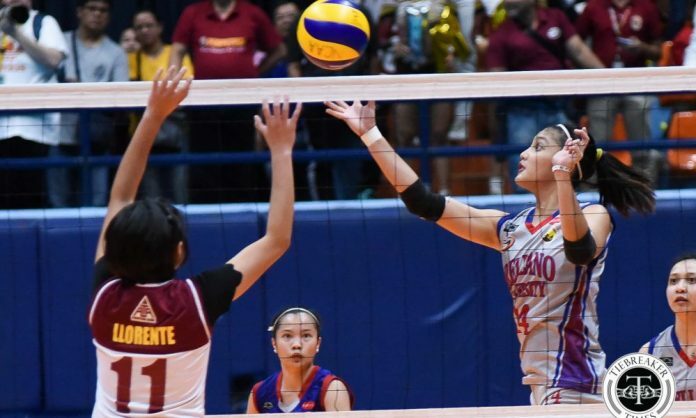 Errors from the Lady Chiefs allowed the Lady Altas to pull closer at 13-11 but a block hit by Ebuen followed by an error by Lady Altas’ Hershey Llorente capped off Arellano’s victory. 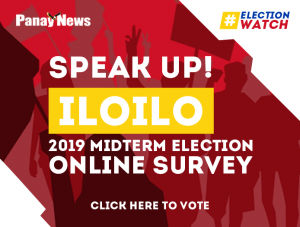 Imbo was the lone bright spot for the Lady Altas with 18 markers, while Jhona Rosal and Jenny Gaviola was held to a combined 15 markers for the losing squad. Meanwhile, University of Perpetual Help Altas completed its back-to-back championship bid following a come-from-behind 23-25, 25-17, 25-19, 25-23 win over College of St. Benilde Blazers.